SSP Thailand are truly the Food Travel Expert with expertise in combining global reach with a distinctive local touch. 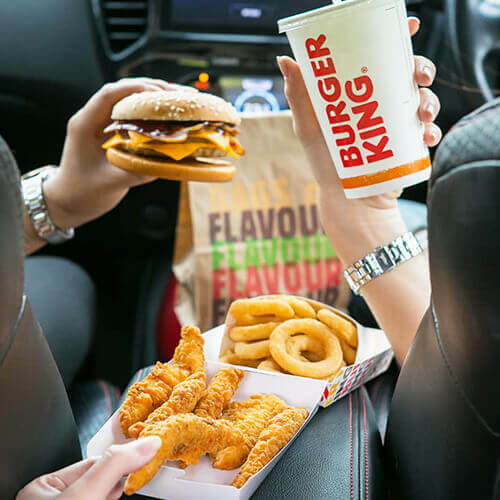 Drawing on our years of global operational insight and experience, we can consistently deliver high-quality food and beverage services to on-the-go customers in often demanding and challenging operational conditions. 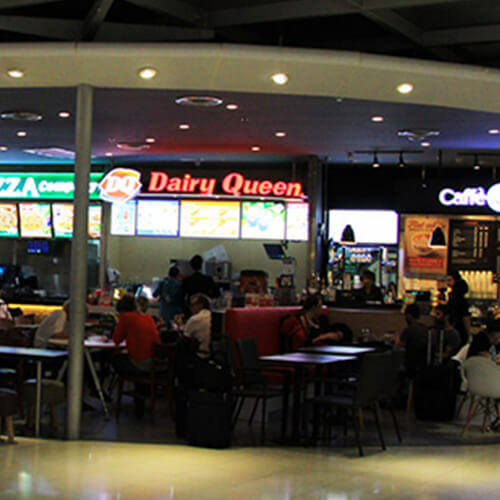 SSP opened its first food court in Don Mueang International airport (Bangkok) in 1995. Since then, it has expanded its operations and is now present in all major airports in Thailand, including Bangkok, Chiang Mai, and Phuket. Everything we do begins and ends with our passion for food. As an essential ingredient of today's travel experience, we know the vital importance of the highest culinary standards in enhancing both the customer experience and each location's overall reputation. The food experience is different for everyone and every location, so getting the right mix of offerings at each location is vital. At the heart of SSP is an understanding based on years of experience, research and innovation, of the ever-changing needs of on-the-go consumers.